1-75 to Mt. Zion Exit, Approximately 1.5 miles to Right on Union Bluffs. 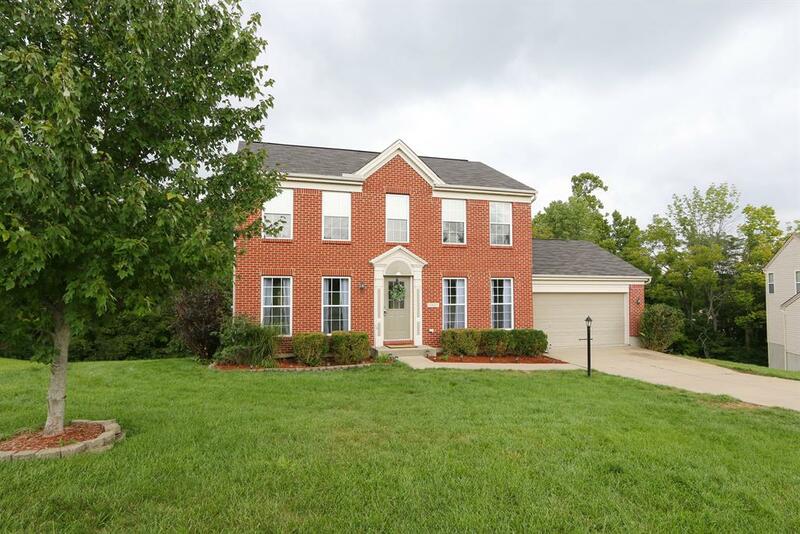 Fabulous Move-In Ready Home in the sought after Ryle School District! Features 3 Fin Levels of Living Space, Fresh Paint & New Carpet Throughout *New Stainless Steel Appliances*3 Spacious BDRM’s*2.2 BA*Formal Dining RM*Huge Master Suite w/adjoining BA & Walk-In Closet*Walk-Out LL situated on a Cul-De-Sac Lot w/Wooded Views. No HOA Fees. Great Location, Convenient to Interstates, shopping & More!